You’ve got the passion and drive to change the world. You wish to be a voice for those who don’t have one. You’re dedicated to carrying out justice. You desire to be an advocate. You fight for what’s right. More than ever, there is a need for effective and ethical individuals to step into the industry of law. And we’re committed to get you there. Let us train you to think critically, seek justice and to do so in advantageous ways. Our thorough coursework will teach you to do just this. Our faculty, who have served in a variety of industries, will introduce you to the wide array of platforms where you can practice your passion for law. Even more, they’ll connect you with local lawmakers, attorneys and legal advisors who will provide real-time situations for you to grapple with. At the end of the day, our goal of holistic preparation goes beyond academic knowledge and networking experience to include necessary planning and procedures for those wishing to continue into law school. With faculty who have once been where you are now and recent graduates who provide up-to-date practices, you’re sure to successfully apply and sit for any necessary exams. You’ve got the passion and desire to make a difference. Let us develop this into a fruitful career, whatever form that may take. Courses will vary depending on the major you choose on your pre-law career path. 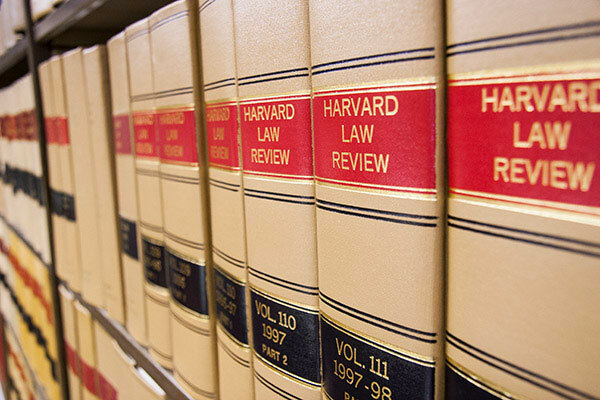 No matter what major you choose, we are ready to advise you on your path to law school.